She sat anxiously in a room surrounded by her best friends who made the atmosphere light for her. She was nervous. Her hair glammed up and her make up flawless, today was her wedding day. And in about an hour, Ashley was to meet Ryan for their first look. I promised her that once she saw him, all of the nerves would disappear. 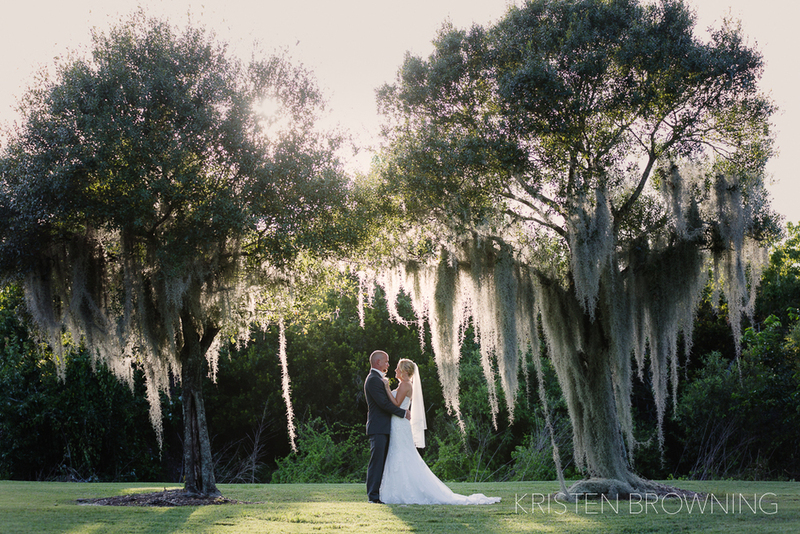 Come see Ryan and Ashley’s outdoor wedding ceremony at Tradition Town Hall in Port Saint Lucie, Fl! Happy Tuesday!! I am really excited to share Kim and Wojtek’s wedding on the blog today! These two are such an ADORABLE pair, their love story is so sweet! Kim and Wojtek come from two totally different worlds—literally. He is from Poland and she is originally from Michigan. Their lives intersected when they both had the opportunity to move to California; Kim had a job opportunity and Wojtek was going to grad school. Among the busy hustle and bustle of the California lifestyle, God had it in His plan to bring them together. Instantly, there was a connection; there was no doubt. After having a first date at Starbucks, Kim and Wojtek spent nearly every day together! And Oh, Wojtek... he just LOVES his bride! After a couple hours of prepping, Kim was ready to go meet her groom for a first look! Love Kim's reaction, caught by my second shooter Barbara Hilton! Kim, you look absolutely stunning! The lighting was PERFECTION!!! A sunset ceremony, absolutely nailed it! 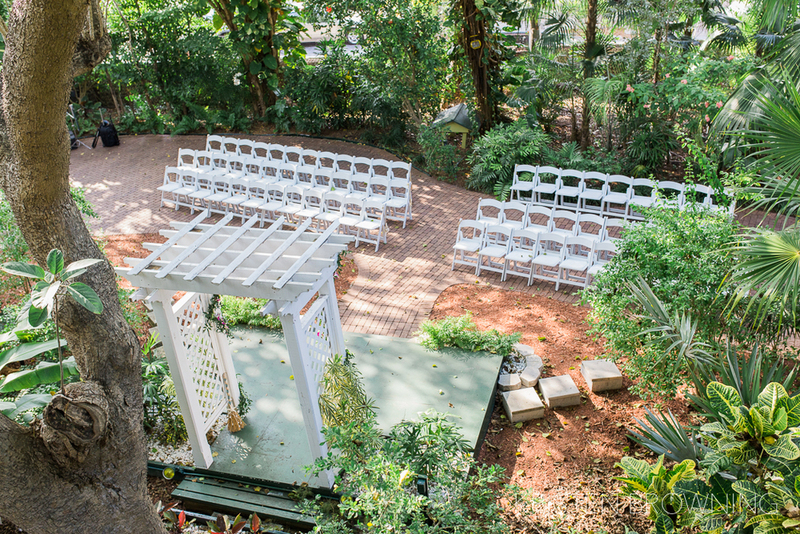 This amazing outdoor wedding in the Keys was at Coconut Palm Inn in Tavernier, FL. Featuring an outdoor ceremony by the water, elegant family style open air reception seating, bride and groom photos by the water, cigar bar, live band and beautiful wedding decor photographed by Kristen Browning.